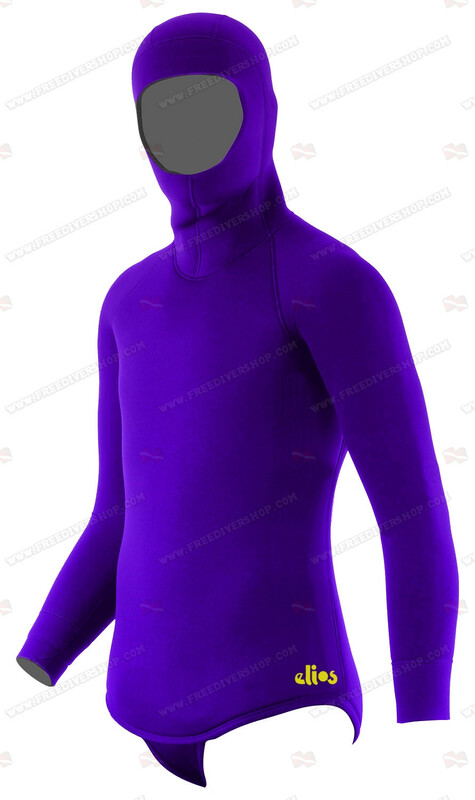 Tailor made purple open-cell wetsuit for freediving & spearfishing from Elios. 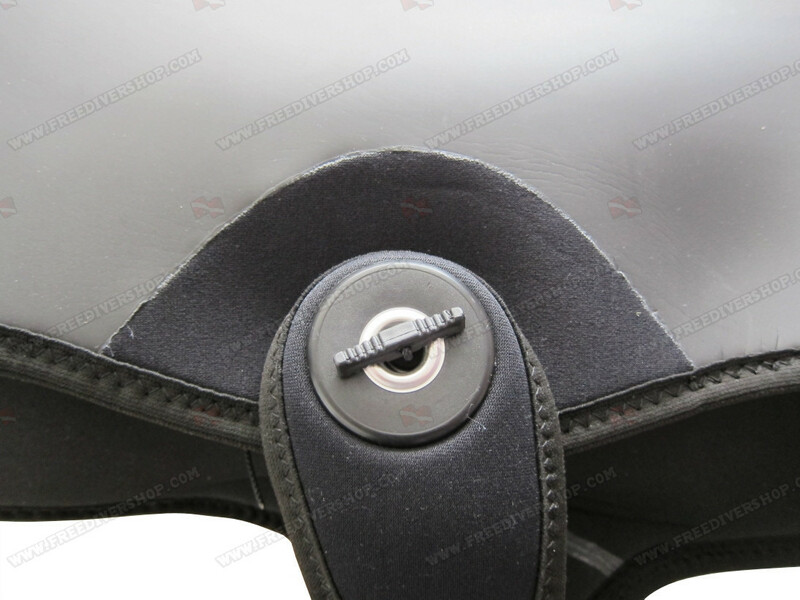 The suit is made of high quality Super-Elastic NJN neoprene. Open-cell inside for maximum warmth / Super Stretch Nylon outside for maximum mobility, protection and durability. Elastic, soft and durable. 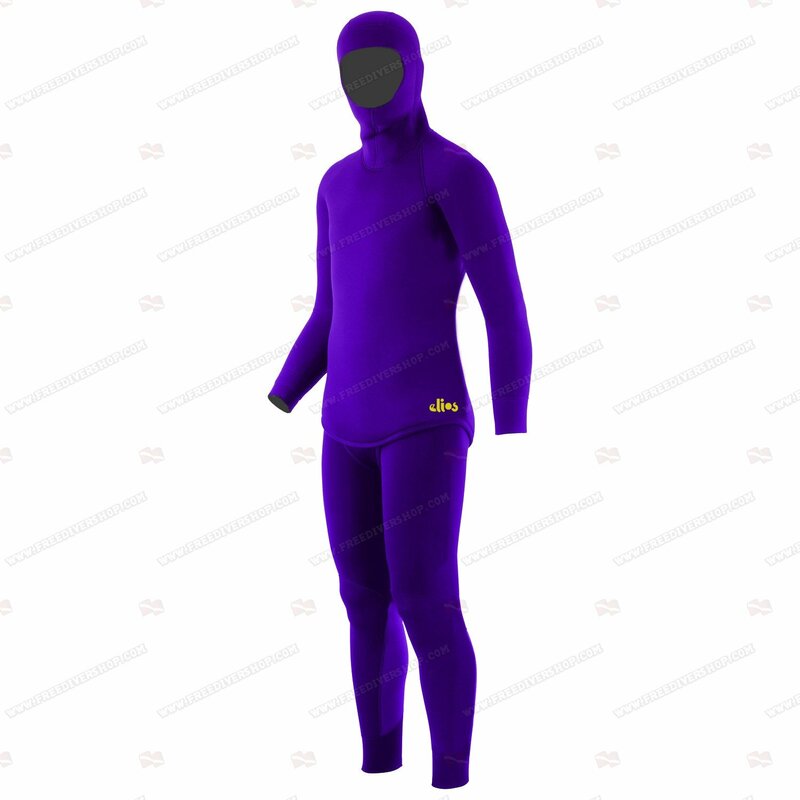 Tailor made wetsuit for freediving and spearfishing from Elios. 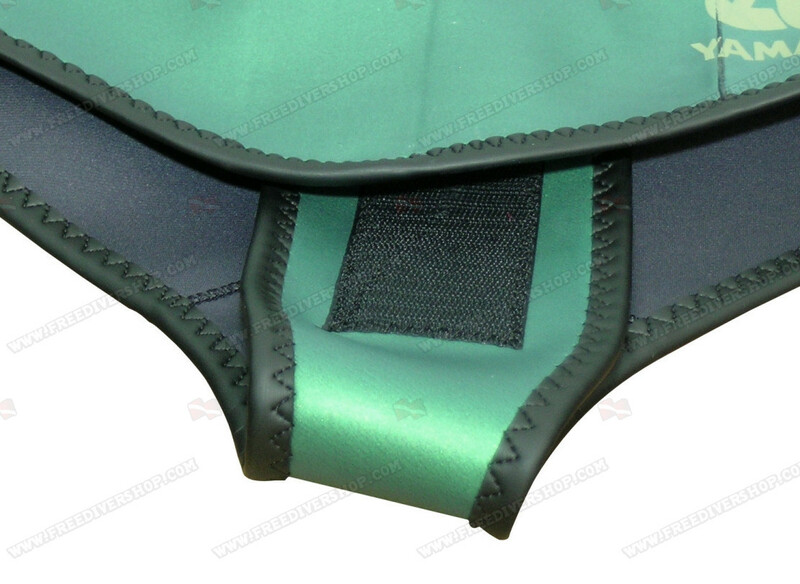 The suit is made of high quality Super-Elastic NJN neoprene. Open-cell inside for maximum warmth / Super Stretch Nylon outside for maximum mobility, protection and durability. Elastic, soft and durable. Elios unique stitching technique guarantees unmatched comfort.